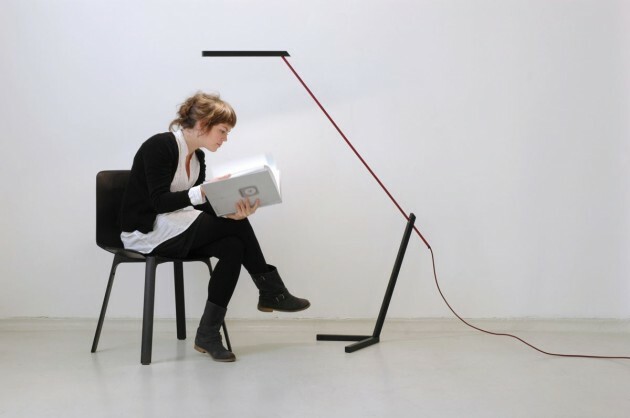 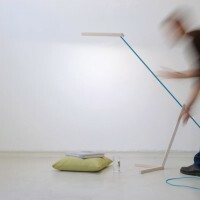 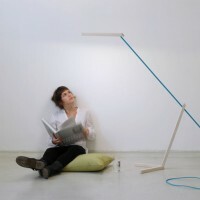 German designers Moritz Böttcher and Sören Henssler have created the MANTIS lamp. 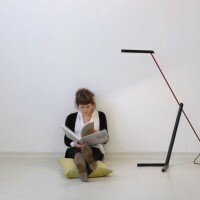 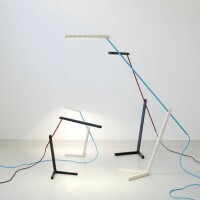 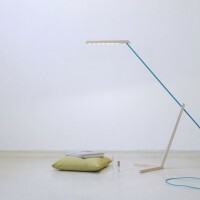 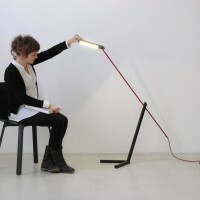 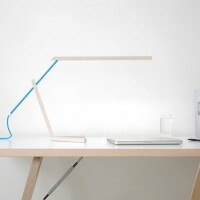 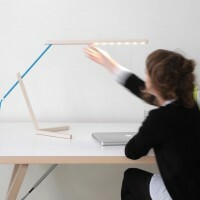 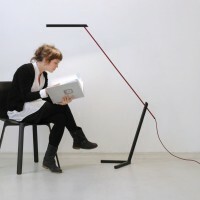 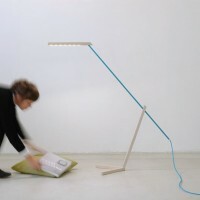 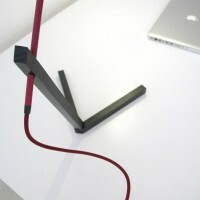 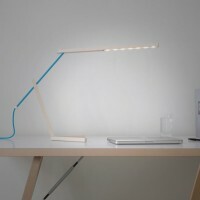 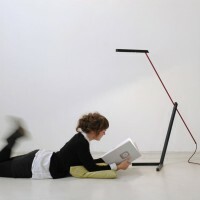 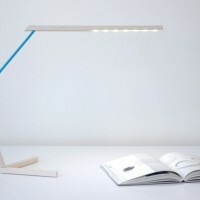 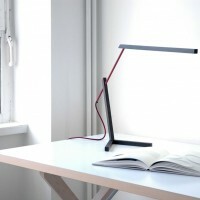 MANTIS are reduced to the main functions of floor and desk lamps with a emotional nature of an object. 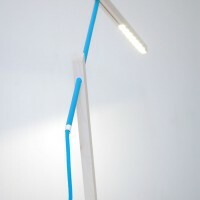 A 300mm long energy-saving power LED Strip is integrated in the wood profile and provides a neutral white light. 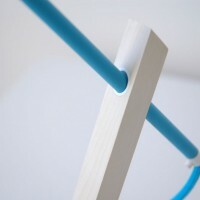 An aluminium tube is inserted through the wooden construction so the lights can rotate continuously and adjust in height. 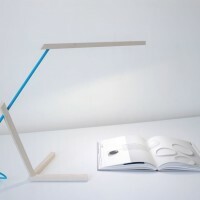 The result is a delicate balance of lightness, purist design and playful emotion. 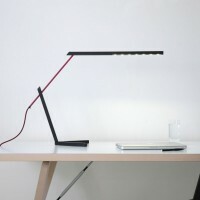 The MANTIS lights are designed in two versions: black stained ash and maple white pigmented. 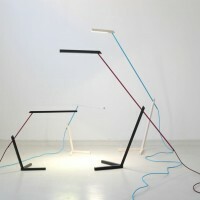 Each with lacquered pipe and textile cords. 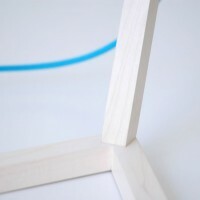 Visit the Böttcher+Henssler website – here.